Visy's state of the art Hamilton corrugating facility is expanding its capacity with a $100M investment and up to 75 new jobs for the local region. We want you on our team! The Visy name is synonymous with quality packaging in New Zealand and Australia, foremost for our experience and expertise in the area of various types of cardboard packaging. At the company’s inception in 1948, corrugated cardboard boxes were our primary offering. Since then, our commitment to innovation and excellence and a specialised sales team who go above and beyond, places us at the cutting edge of our industry. We have a stellar reputation and the capacity to create solutions for our customers, no matter what the challenge, across a wide array of packaging types. 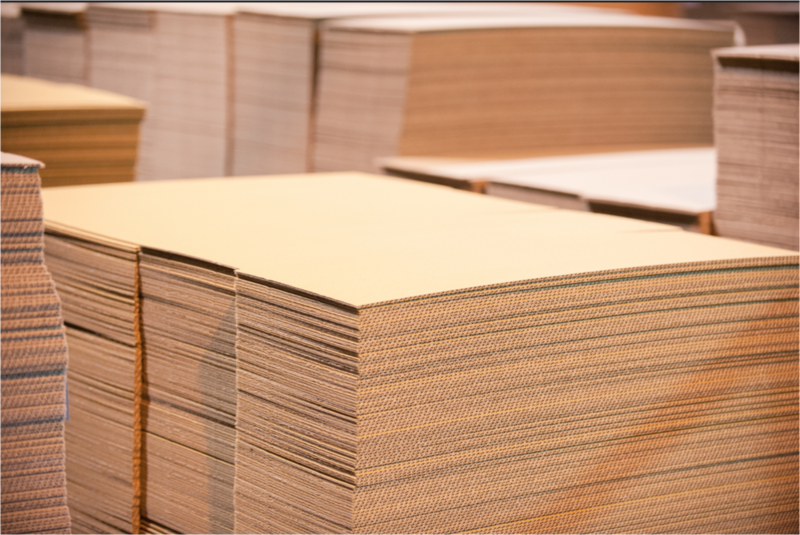 Visy corrugated cardboard packaging is made from recycled fibre and kraft paper and as solutions providers, we are adaptable and able to service every market segment and need. Over 60 years of experience in the business positions us as the market leader in Australia and New Zealand and the largest manufacturer of corrugated packaging. Our ongoing commitment to investment in our factories means that our facilities are amongst the most sophisticated in the world. Our expertise affords us the ability to tailor solutions across multiple channels, including major retailers, export, wholesale and specialist areas such as cold chain, heavy duty and dangerous goods. Visy Board New Zealand will expand its capacity with a $100M investment on an 8.5 hectare site at Hamilton Airport, with construction having commenced in April 2017. Visy Board established a Corrugating facility in Wiri, Auckland in 1997 and have continuously grown and developed the site which is now at capacity. Visy is committed to continue investment in New Zealand with the vibrant growth in the economy requiring the accelerated establishment of an additional new plant. 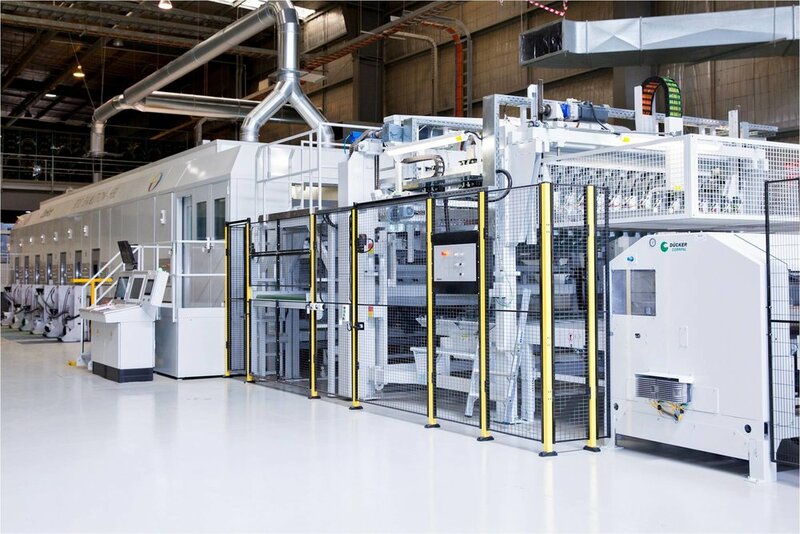 In the last year Visy has invested $20M at the existing Wiri site including a corrugator upgrade, installation of a new 5 colour Gopfert Diecutter and a new Emba 245 Flexo Folder Gluer which has enhanced the capacity and quality of the existing plant. Enough about us, let’s get to know you. We want you on our team.